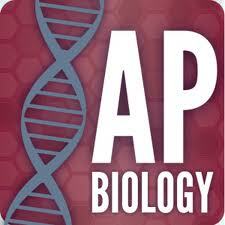 AP Biology provides students with an experience equivalent to a college level biology course. There are extensive reading assignments that the student Must complete in order to be successful. Supplementary readings in the form of journal articles, and supplementary texts are also required. AP high school biology is considered as one of the most challenging courses because it provides students with an opportunity to experience college level classes, which allows them to gain the necessary skills that college requires. In this case, ap biology teacher website play an essential role and you find many useful information here. 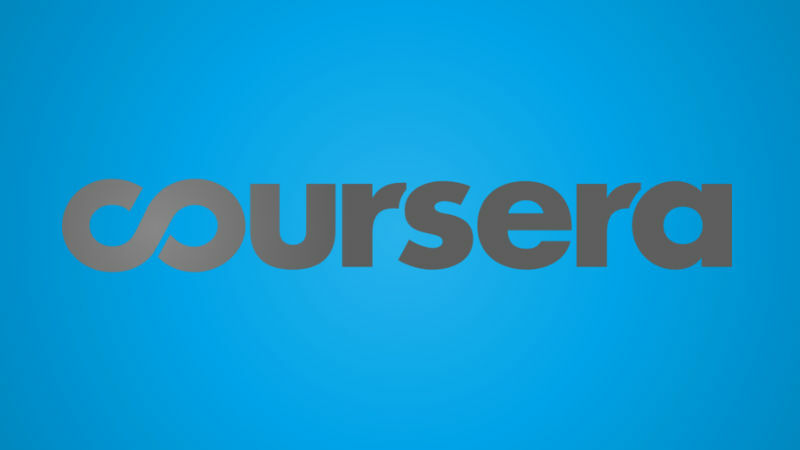 We are going to show you what to expect from this course and how you should handle all the tasks. You will understand the key principles, which later you can use to develop explanations and predictions and later test them through laboratory investigations and examinations. This course is based on four ideas, which follow significant scientific principles, theories, and processes. The ideas student will be exploring are the process of evolution, which explains the variety and unity of life. The next is biology systems and molecular building. The third idea focuses on living systems store and crucial information that are essential to life process. Last but not least is the idea about biological systems interaction, and these systems have complicated properties. Students gather evidence and use them to develop and refine testable explanations and predictions of natural phenomena. On the other hand, using these disciplinary practices, teachers can use the principles of scientific inquiries to engage and promote advanced biology students. In this case, students must use representations and models to explain scientific phenomena and solve problems. They need to be highly skilled at math. Students need to engaged in scientific questioning, which will help them extend their thinking and guide the investigations. Also, important aspect is the planning and implementation of data collection strategies. They will be performing daily analysis and evaluate the evidence. The test last for three hours and it’s based on learning objectives and they combine scientific practices and specific content. They will have 63 questions of multiple-choices, discrete questions and questions in sets, grid-in – 6 questions, again discrete questions and questions that combine biology and math skills. The second section of the test is focused on the free responses. In this case, you will have a long free response, which has two questions, one of which is lab or data-based and the short-free response includes six questions, each involving a paragraph-length argument.